It’s no secret: at Urban Paving we’re in love with natural stone. So our landscaping supplies experts have put their heads together to come up with a great range of natural stone products to complement our selection of natural paving. 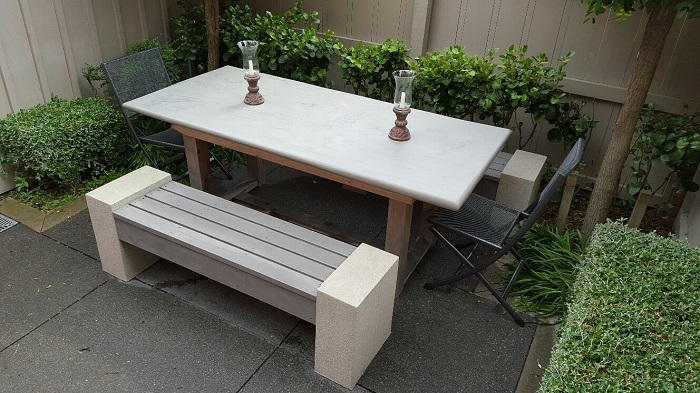 We can, for example, craft your very own unique natural stone table made from beautiful Indian sandstone. 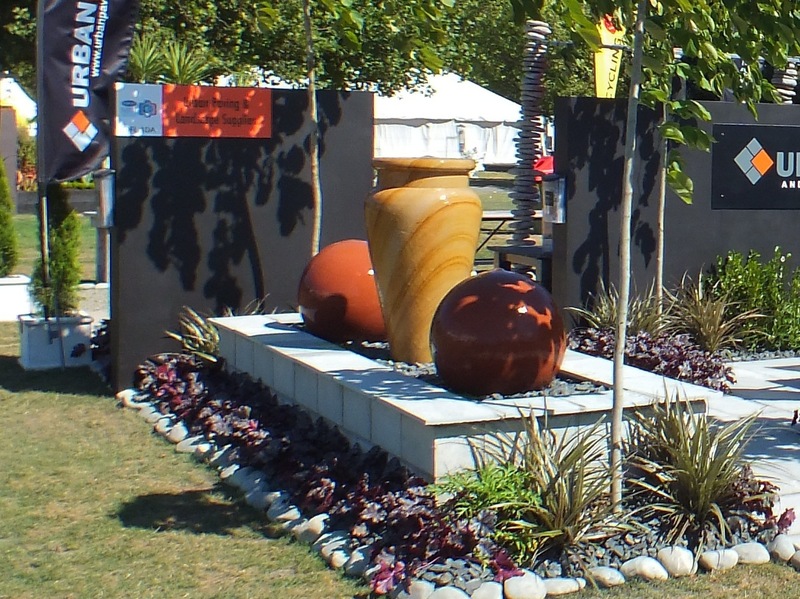 Or we reckon a natural stone urn or sphere makes a stunning feature amongst native plants. 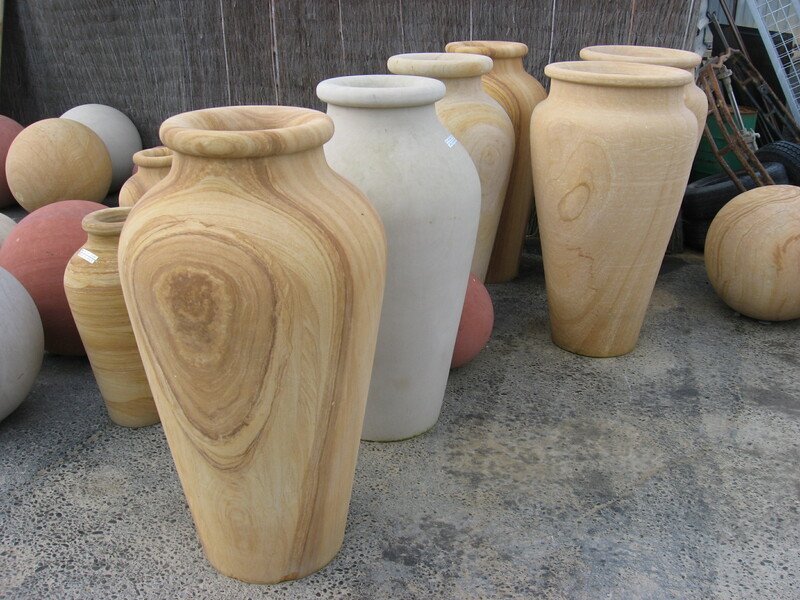 To transform your garden into a true oasis, take a natural stone urn and make it into a water feature! All our natural stone products can be ordered in a range of styles, sizes and types of stones. When it comes to delivery, we can put you in contact with an experienced contractor who can carefully place your new natural stone product. Depending on the size, any natural stone feature can be hiabed up to 10 metres from where the truck can park.